Scott Wolfson and Other Heroes have been lighting up stages with their high-energy brand of multifaceted Americana music since 2011. Seamlessly welding folk, blues, country, Broadway, and rock n’roll into a smart, rootsy, compelling sound, Scott and the band join it with a razor-sharp wit to seek out the humanity in moments of love, rage, and despair. 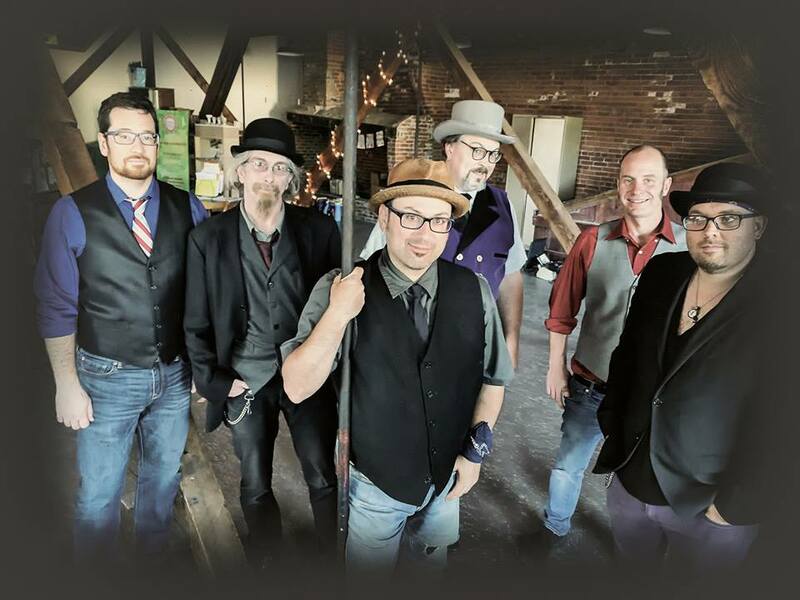 Through six years and two albums (2014’s Life on Fire and 2016’s Welcoming the Flood), they have earned rave reviews, airplay, and fans on festival stages and in listening rooms throughout the Northeast. They are 2016 Nerfa Formal Showcase artists and have appeared as Falcon Ridge Folk Festival’s “Most Wanted”artists. With their infectious love of music, lyrical imagery, and Scott’s unconquerable voice soaring above the rich counterpoint laid down by Kirk, Matt, Mike, Chris, and Skyler, Scott Wolfson and Other Heroes set toes tapping and imaginations humming everywhere they go. They are recording new songs for a 2019 release.